Enjoy a night out to celebrate and acknowledge the hard work and community spirit witnessed and felt during the 2018/19 United Way Campaign. 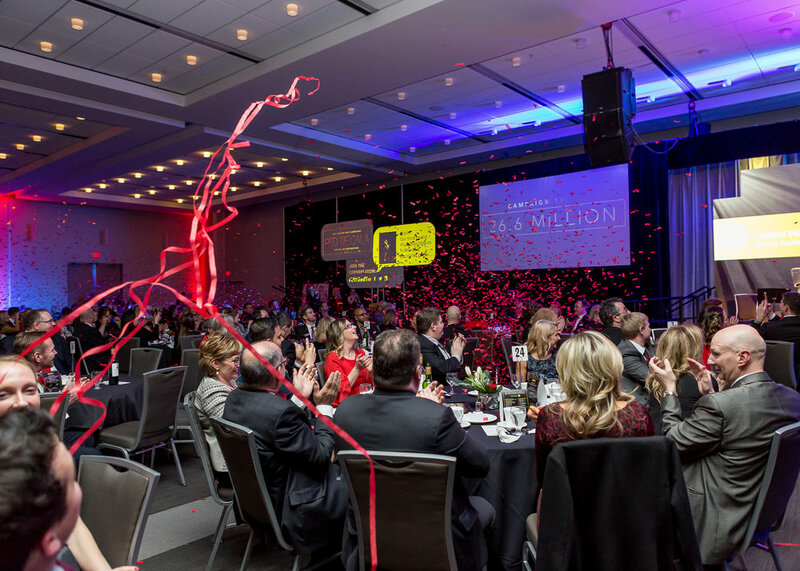 The United Way Alberta Capital Region is bringing together hundreds of supporters and community leaders from across the province for an evening of recognition. Don’t miss the excitement of this year’s Red Tie Gala as they celebrate the campaign impact achievement for 2018 and the collective progress made together to help lift capital region families out of poverty. Attire: Business/ Cocktail. Don’t forget your red tie or red accessory! For any questions or concerns about ticketing, please feel free to contact United Way directly at (780) 443-8379.